It’s FASHION SHOW month! Here are a few spring finds we’re loving! 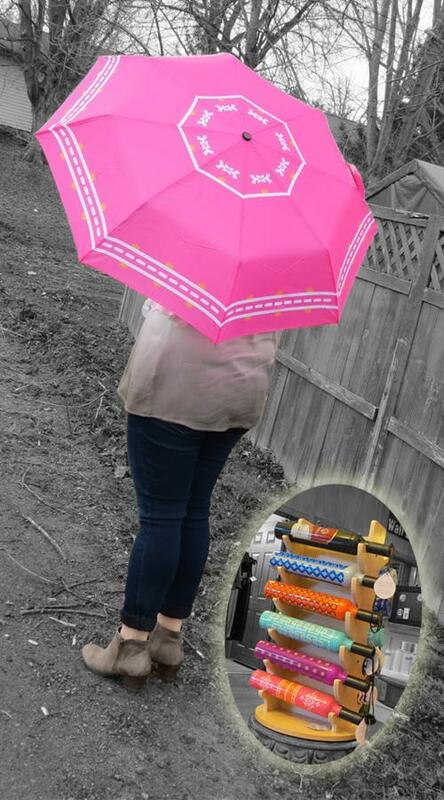 You’ll be hoping for rain after you pick up one of these adorable umbrellas. The colors will brighten even the dreariest day. Plus, the plastic container allows you to store it in your bag without fear of getting anything else wet. Genius! 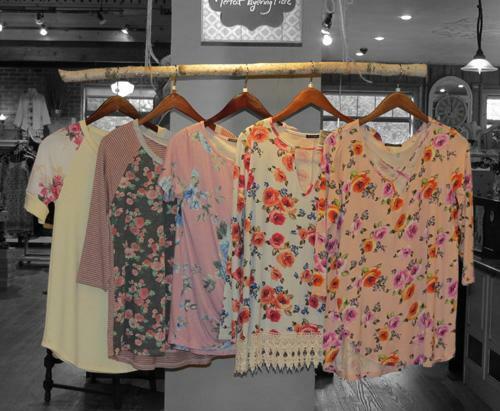 You simply must see all of the feminine, floral print tops we have on hand right now. With so many options to choose from, there’s definitely one that will fit your style. 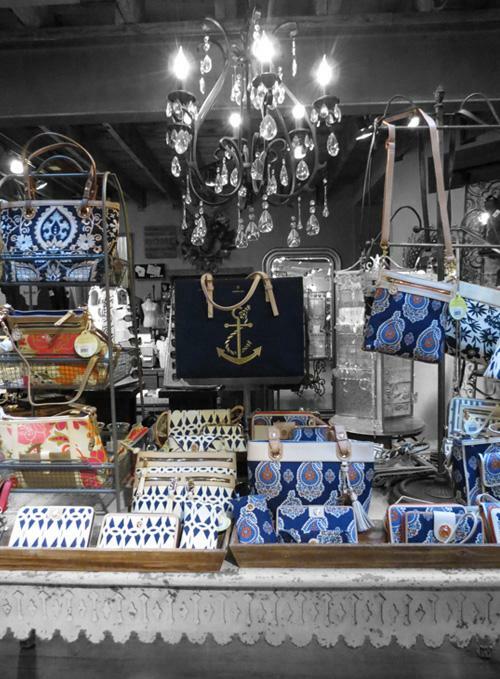 Don’t forget about all of the chic Brighton bags we have in store. The styles and patterns are all original and stunning. Plus, the legendary quality can’t be beat.